Fundamentally, the proper METTLER TOLEDO instruments outfitted with LabX can connect roughly one-third of available laboratory instrument types to one management system. One of the primary motives driving organizations to purchase laboratory information management systems (LIMS), electronic laboratory notebook systems (ELNS) and related systems is the appeal of connecting many different pieces of equipment. However, in many labs manual data management consumes a significant amount of lab technician time and introduces significant error risk. 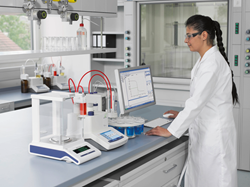 One inherent challenge in connecting laboratory equipment is that standard operating procedures for each piece of equipment must be followed. But what if it were possible to ensure these workflows were followed while creating data integrity, enhancing productivity, and reducing the total costs of lab equipment operation? A new white paper on weighing data management from METTLER TOLEDO explores a solution that can help do just that: METTLER TOLEDO’s LabX®. 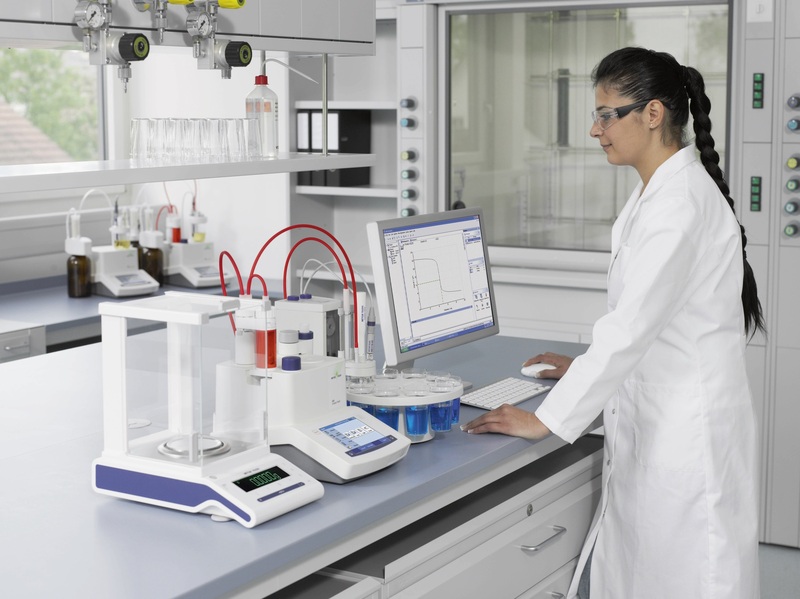 Fundamentally, the proper METTLER TOLEDO instruments outfitted with LabX can connect roughly one-third of available laboratory instrument types to one management system. This ability to connect and archive data helps to eliminate administrative bottlenecks and the risk of transcription and recalculation error inherent in manual processing. It can also help ensure that all data produced by lab equipment meets fundamental quality elements and criteria for scientific soundness to meet Good Manufacturing Practice (GMP) 21 CFR 211. Making it possible for analytical instruments to send data electronically automates the whole process of data generation, plausibility checks, and data transfer. This saves a significant amount of time, allows automatic results evaluation, and stores complete data sets—including meta data—for later reference and use, which can be particularly important for a quality or regulatory audit. Additionally, data transfer occurs through one point, which can further minimize effort expended on IT infrastructure. To learn more about how LabX and related systems can help eliminate sources of error in lab data capture, please download the new white paper today to gain access to additional resources that will help eliminate unknown sources of error in the weighing process. Future installments of METTLER TOLEDO’s 2016 eCalendar will highlight additional issues that impact lab performance to help further optimize workflows.